It's a challenge to find products that give you enough hold for great curl definition, but won't keep you from achieving big volume. 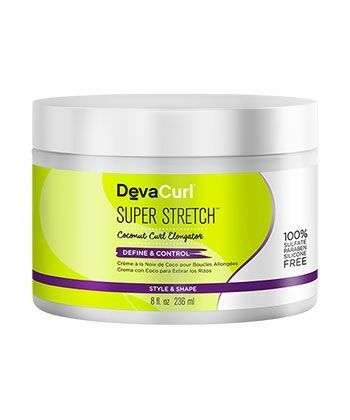 That's why DevaCurl recently released their new Super Stretch Coconut Curl Elongator. It's a versatile styler that's designed to elongate, define, and moisturize your curls. Whether you're wearing a twist out or a wash and go, it will give you the moisture of a cream and the hold of a gel - without crunch, flakiness, or buildup. Plus it's 100% sulfate, paraben, silicone, gluten, and cruelty free, and vegan - so you can feel good about that. We love a multi-tasker, and this refreshing gel-cream can be used as a five-minute facial mask, or as an all-day moisturizer under or over your makeup. The caffeine and activated aloe water in this hydrator will help your skin create its own internal water source, and the hyaluronic is considered nature's moisture magnet. 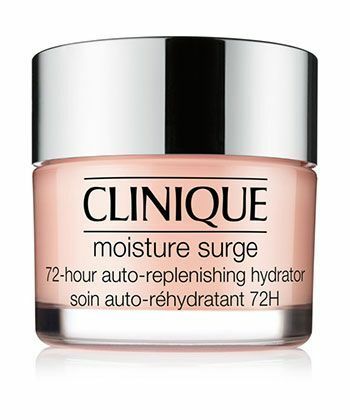 The humectants in this Moisture Surge 72-Hour Auto-Replenishing Hydrator will help reduce water loss and seal in moisture for a plump, dewy, healthy-looking glow. We especially like that you can get it in a mini-size to try before you commit to the full size price tag. Micellar water has exploded in the skincare world for its ability to attract impurities like a magnet without drying you out like harsh cleansers. 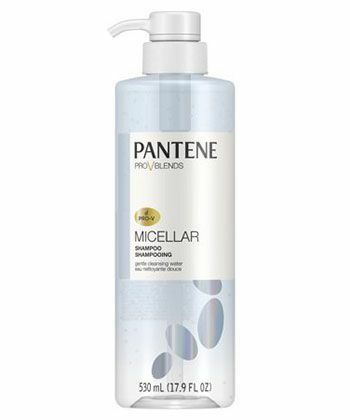 Pantene's new collection of shampoos and conditioners are harnessing the power of this ingredient for giving your hair a deep clean without stripping your moisture. Even though it's drugstore, you still won't find parabens, dyes, or silicones in here. For those who follow the CG-Method, this does contain sulfates, but some curlies do find that an occasional cleanse with a sulfate shampoo helps remove residue and buildup to reset their curls. Semi-permanent hair color has come a long way in recent years! 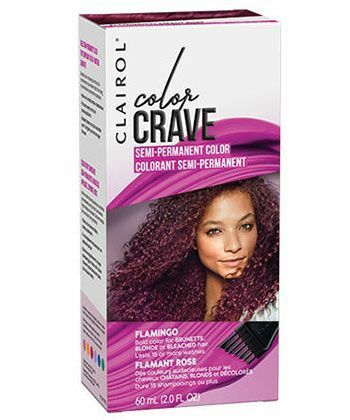 With Clairol's Color Crave Semi-Permanent Hair Color, you don't have to bleach or lighten dark hair in order for it to show up, it won't fade in a few days, and they have gorgeous colors like indigo, emerald, and rose gold. You can DIY your color at home without having to mix powders or creams, and then your new color can last up to 15 washes. If you express yourself through your hair color, then this is a commitment-free option that lets you change your hair with your mood.